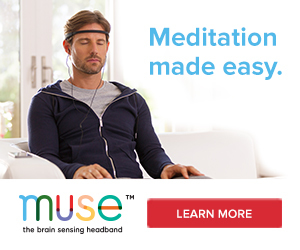 Gateway To Presence, an online experience that demystifies meditation. With just 5 minutes a day you’ll learn techniques that will begin to transform your life. More info here. Happy May Meditation Awareness Month!